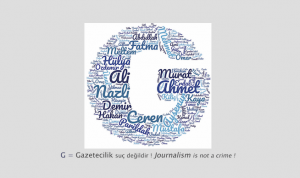 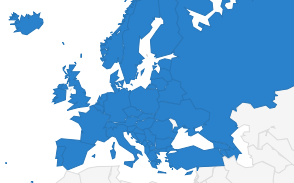 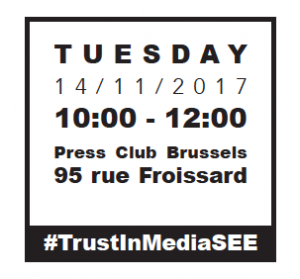 The European Federation of Journalists (EFJ) invites you to its event “How to improve the precarious state of journalism in South East Europe and Turkey”, which will take place on the 14th of November 2017 at the Press Club Brussels, in the framework of the project “Building Trust in Media in South East Europe and Turkey”. 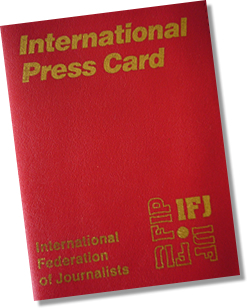 With financial support from the EU and UNESCO, the project seeks to strengthen freedom of expression, access to information, free, independent and pluralistic media, ensuring that journalists and media are key drivers for democratic, sustainable and peaceful development in the region. 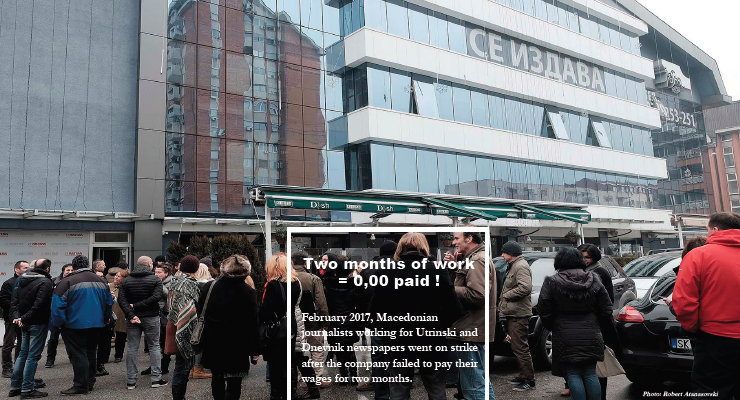 On this occasion, seven journalists and trade union representatives from Albania, Bosnia and Herzegovina, Kosovo, the Former Yugoslav Republic of Macedonia, Montenegro, Serbia and Turkey will discuss the journalists’ working conditions in their own country in a discussion moderated by the Director of the Ethical Journalism Network, Aidan White.